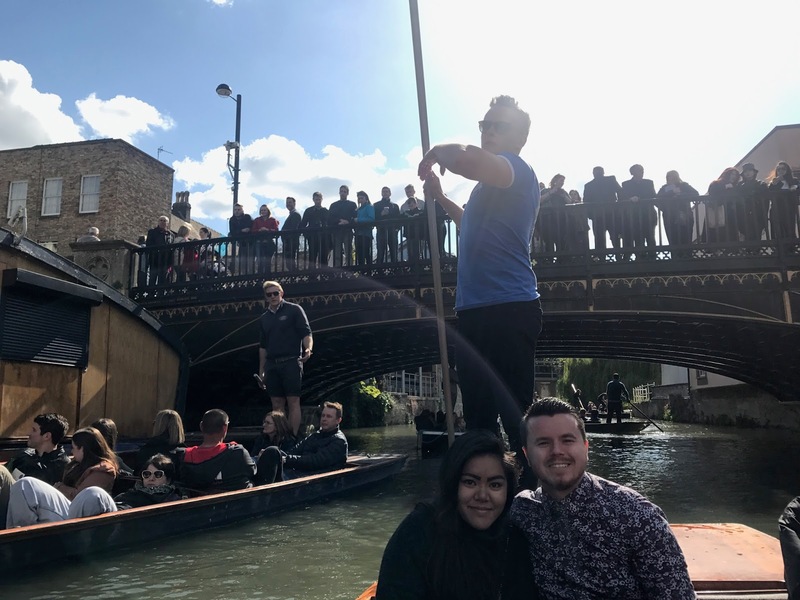 This Easter weekend, we decided to tick off another UK city from our bucket list, and visit Cambridge! What is there to do in Cambridge you may ask, well punting along the river cam is one of the cities postcard images, and with the sun shining, it seemed like the perfect way to spend an hour of our Saturday afternoon. As you may imagine, Cambridge is dominated by university buildings, and we got to see 7 of the 31 university colleges along the way. These were: Magdalene, St Johns, Trinity, Trinity Hall, Clare, Kings and Queens. 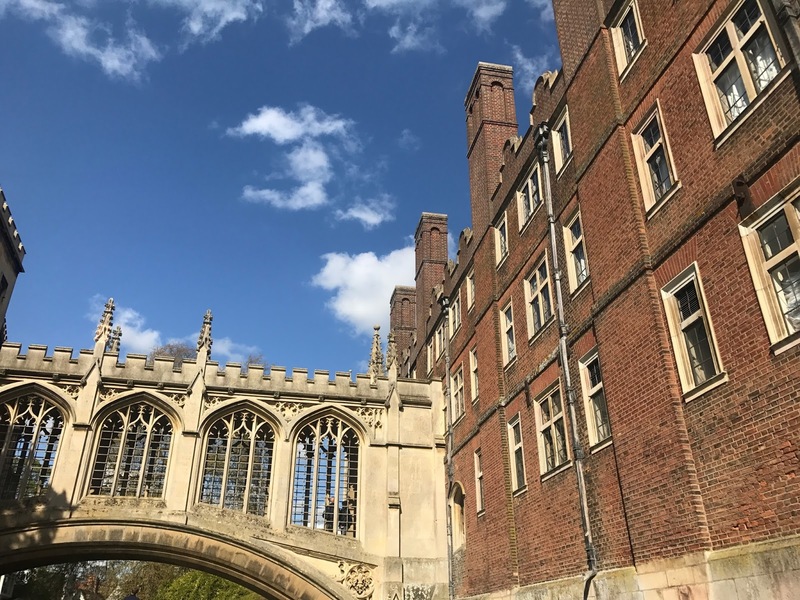 We also passed through the Bridge of Sighs, The Wren Library, Kings College Chapel, The Mathematical Bridge, New Court St Johns, Clare Bridge and Magdalene Bridge. Each of the sights were explained by our fantastic tour guide, Nathan, who with his expert knowledge and wit gave us a very enjoyable and educational tour. Let's Go Punting offer a few different options to tailor the tour to exactly how you want. We took the standard shared tour, which we imagine to actually be the best way to go about things. With having other passengers onboard with us, it allowed us to learn extra facts through their questions to our chauffeur, and we got chatting to the family next to us in the boat. But aside from that, group and hen party bookings are taken, and a variety of picnics can be organised for you to have before or after your tour. A massive thank you to Let's Go Punting for having us along. 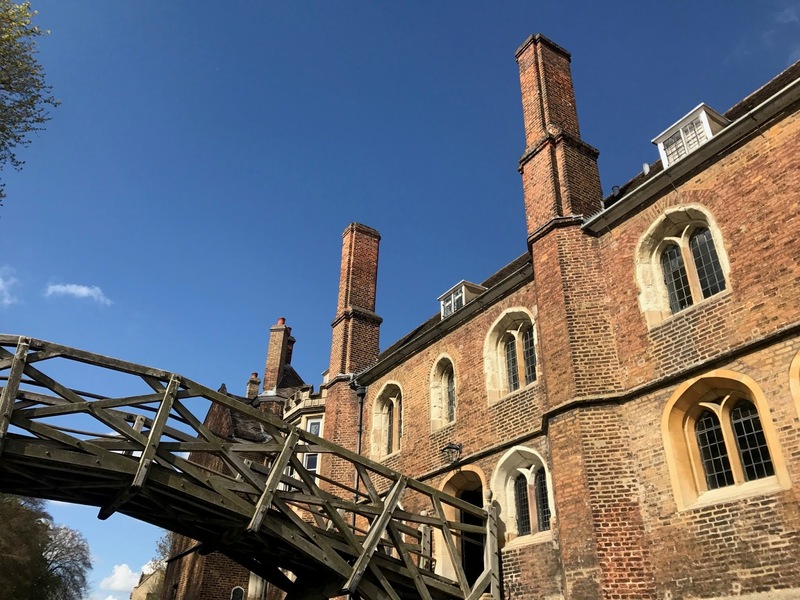 We fully recommend them to anyone visiting Cambridge and are looking to tour the city in a relaxing way that to be fair, you can't do in very many cities at all! I've always wanting to go punting in either Cambridge or Oxford. I think it's perfect in summer with beautiful weather! Definitely will check this site out, still haven't been to Cambridge so I will put it on my list of cities to visit in the U.K. 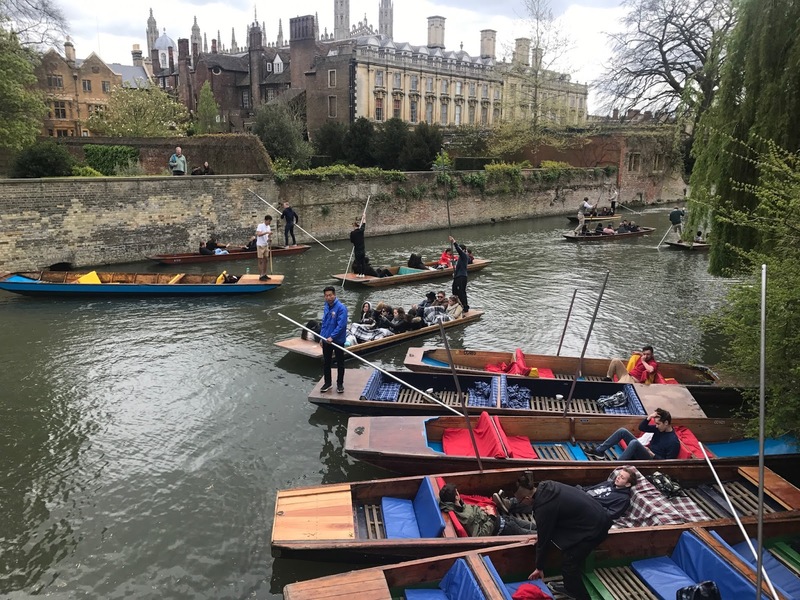 I've actually been on this exact punt trip before when I visited Cambridge! 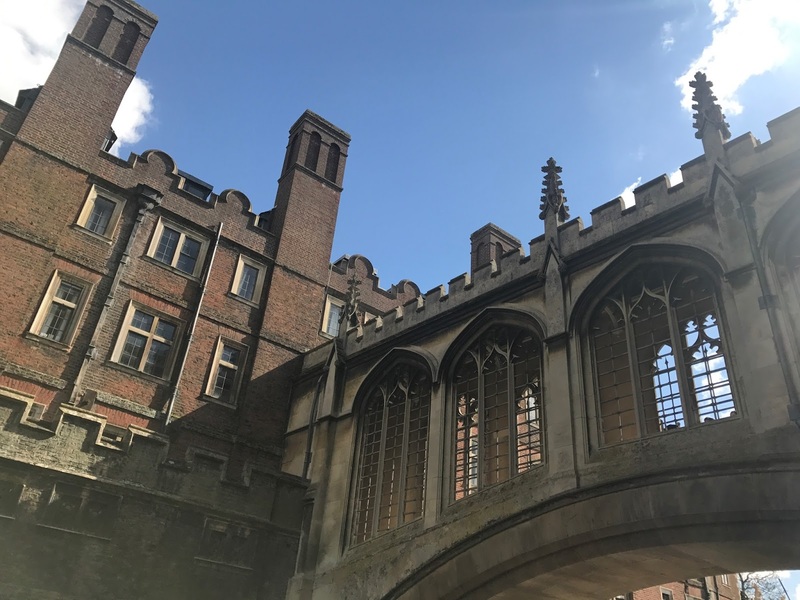 It's a really lovely way to see the city, the Bridge of Sighs and the back of King's College are especially beautiful! Thank you for sharing your trip! Great post! Thanks for sharing this and for sharing those photos. I have never been to Cambridge but it does look like a beautiful great place to go tour! Wow looks like you had a really cute trip! I've never been to Cambridge, but it surely looks like a gorgeous city! This looks like the most amazing thing to do on a sunny day! 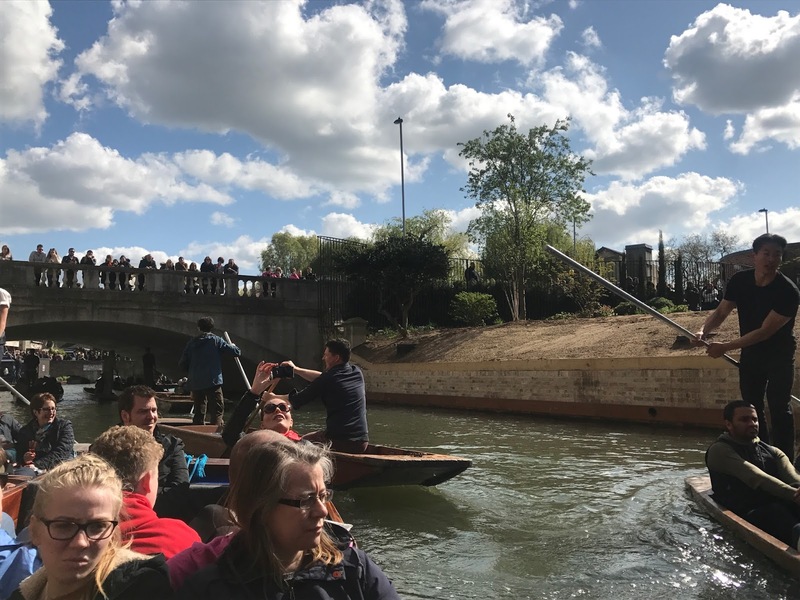 Looks like you had the most incredible time punting! I would definitely love to experience it. Great post - love your video! I really like the Shared Punting Tours with Cambridge Punt Company.